Residents of the Ukrainian Crimea occupied by Russia feel a total disappointment in everything, historian Andrei Ivanets said. According to him, the Crimeans live in myths of the Kremlin propaganda. The Russian media, the historian noted, are trying to inculcate a negative attitude towards Ukraine and the Western world among the inhabitants of the annexed peninsula. “Total disappointment. They live by the myths of the Kremlin propaganda. They are indoctrinated with negative to Ukraine and the Western world. 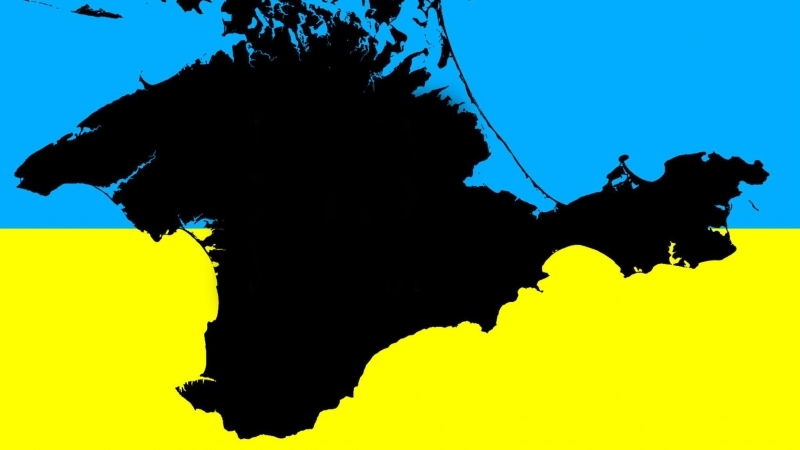 A new version of the Soviet Union was created of the Crimea. If the General Secretaries spoke about insidious bourgeois impeding the building of communism, the Crimeans are fed from hand with fables about the spiteful junta and Bandera who do not allow the peninsula to flourish,” he said. Moreover, Ivanets said that the inhabitants of Crimea are again promised "golden mountains". “They promise that after the construction of the Kerch bridge people will live, like in a fairy tale. I'm wondering what cliché the Russian propaganda steamroller will use after it is built. After all, its appearance will not change much in the life of the Crimeans. Moreover, it is being built in a risky place and its costs exceeded the planned," he stressed. Earlier, activist of the Ukrainian Cultural Center in Simferopol Mikhail Batrak on his arrival in Kyiv told the publication "Glavred", about the life in the Crimea after 4 years of occupation. According to him, the annexed peninsula looks very depressing, and even pro-Russian citizens realized that they received absolutely not what they were shown on television.